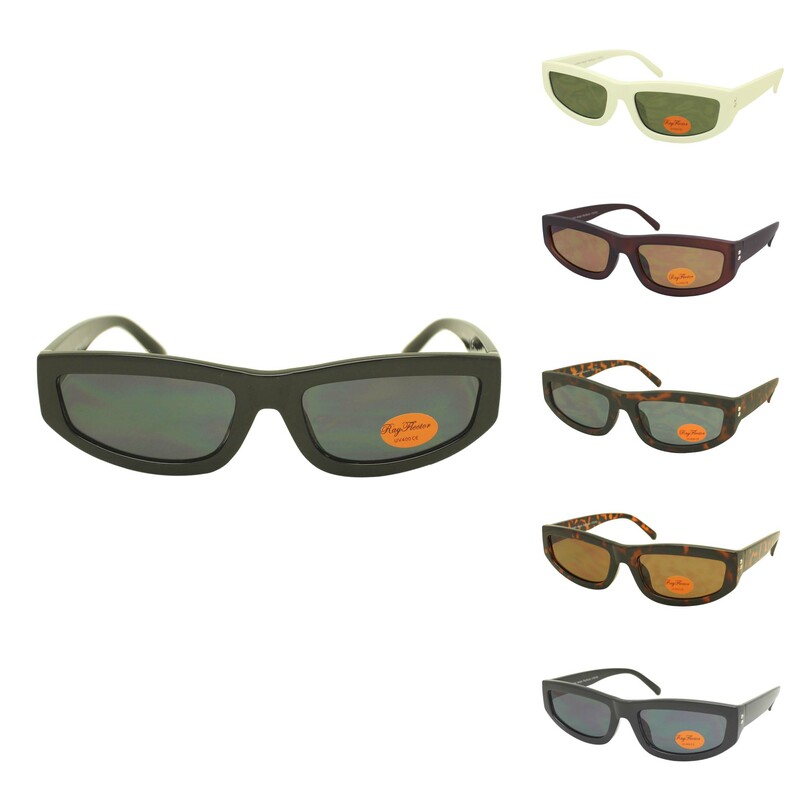 Our sunglasses have got UV400 protection, CE certified mark and impact resistant frame. 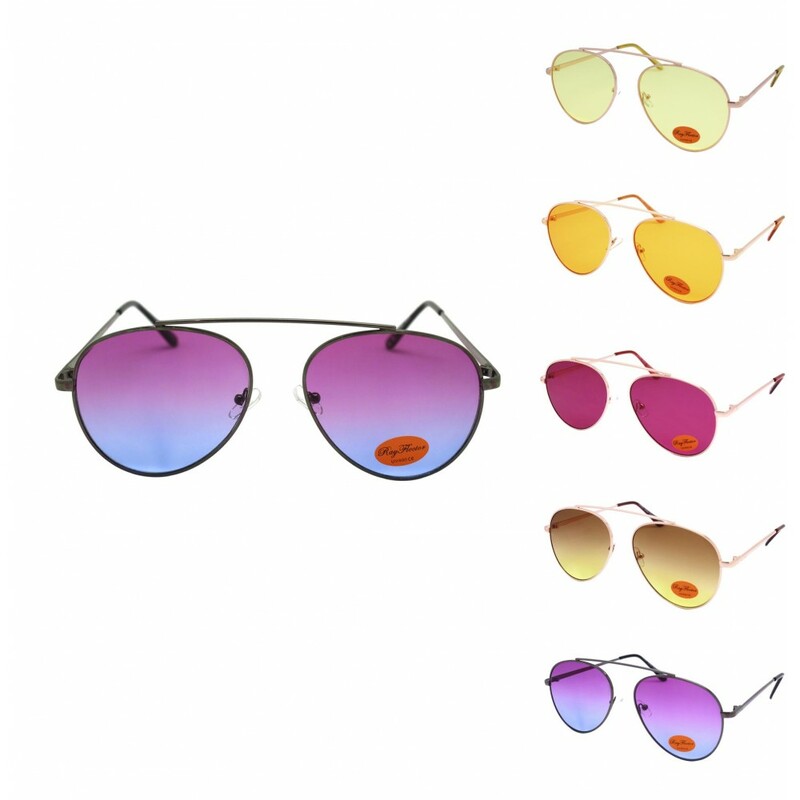 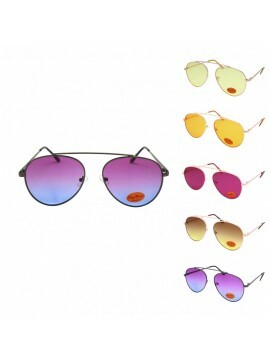 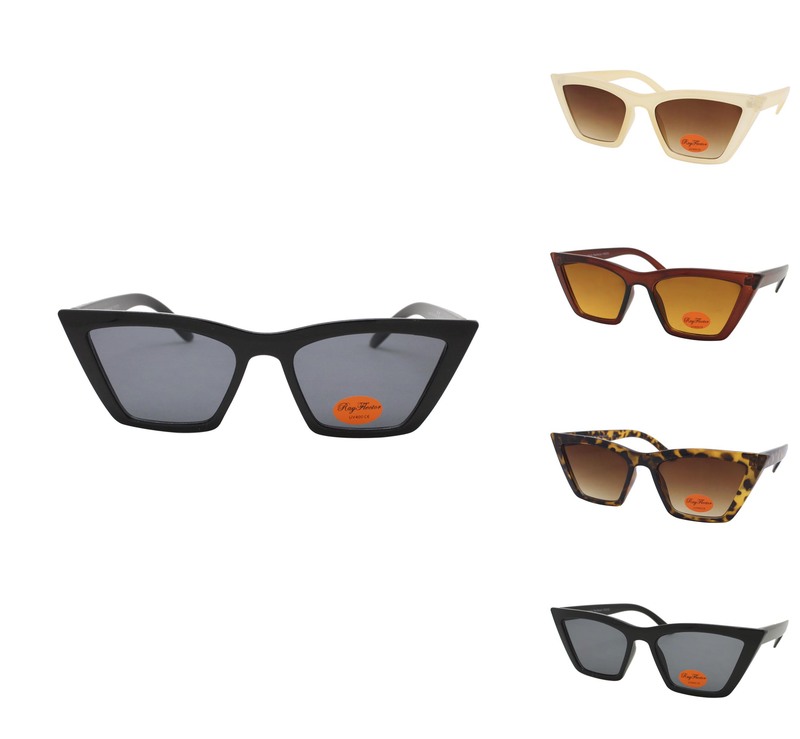 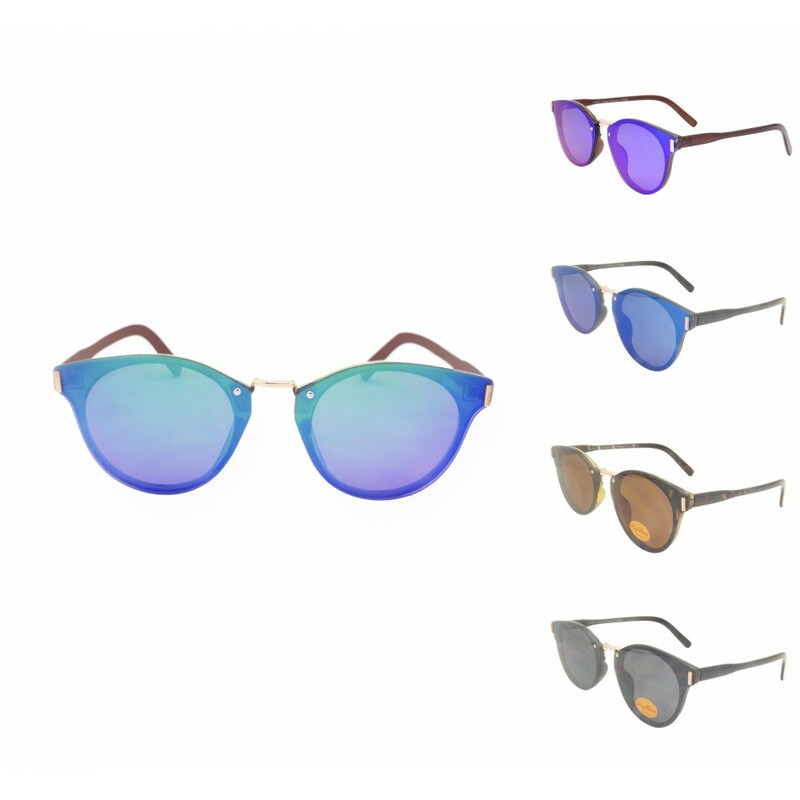 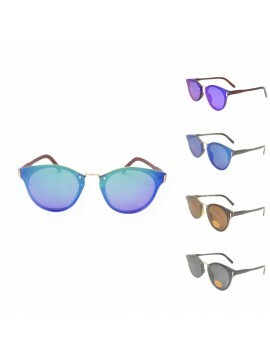 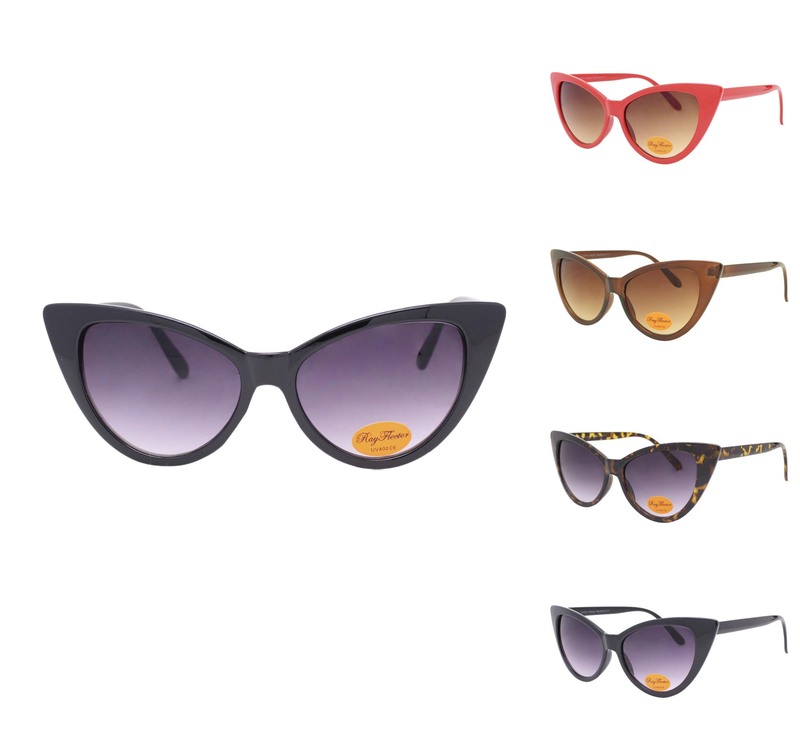 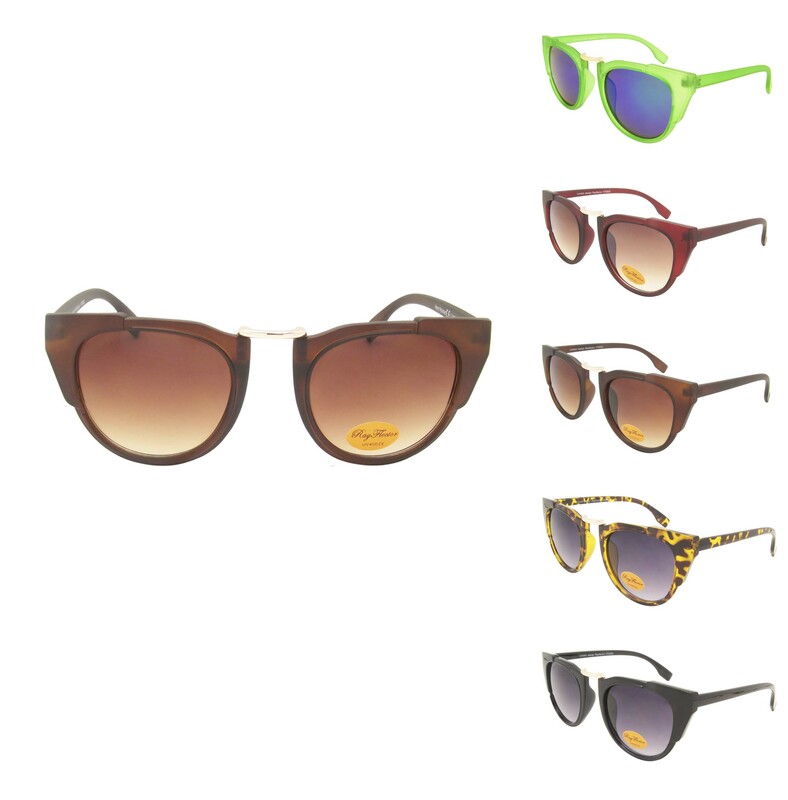 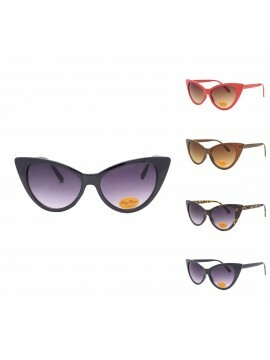 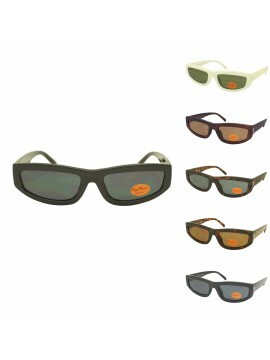 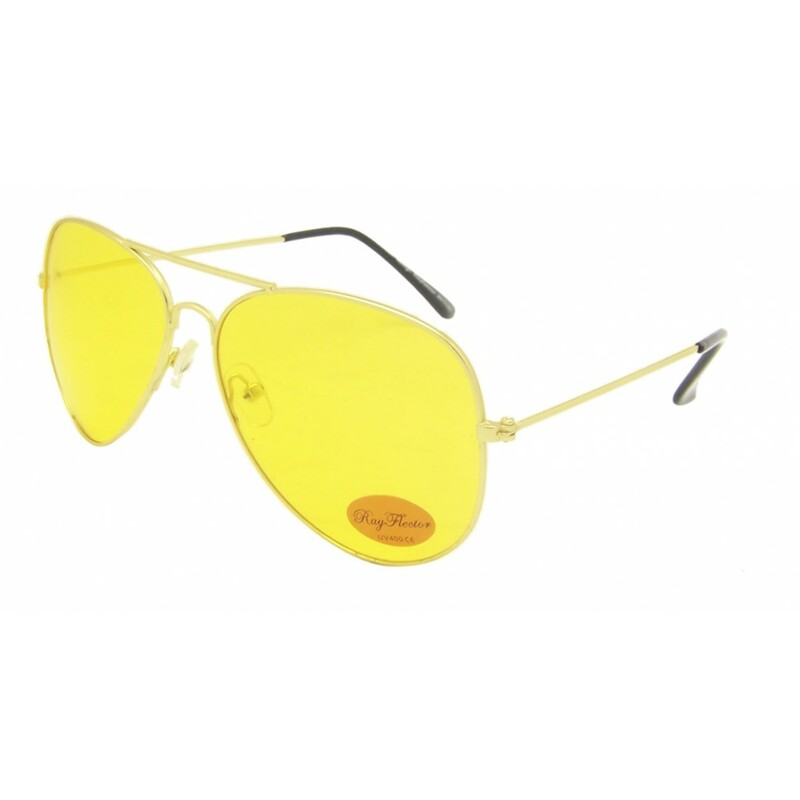 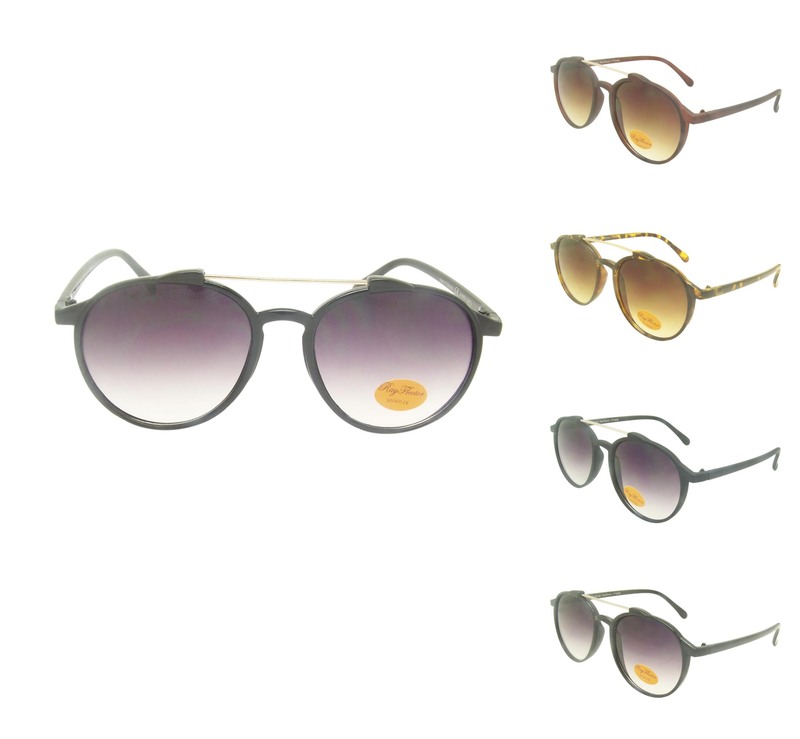 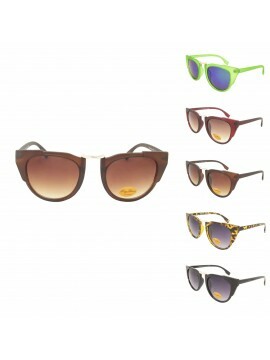 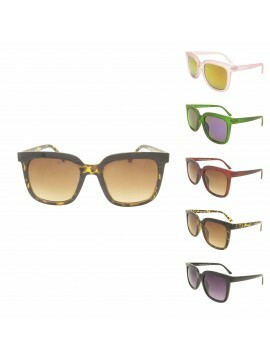 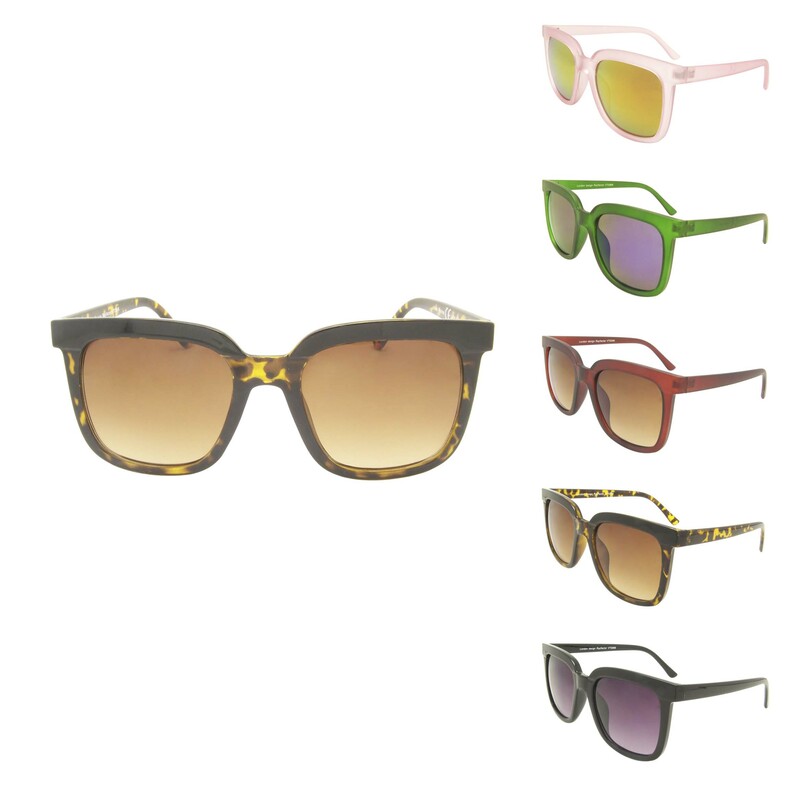 Our fashion high quality sunglasses have got 100s of colours to choose for every taste of your customers. 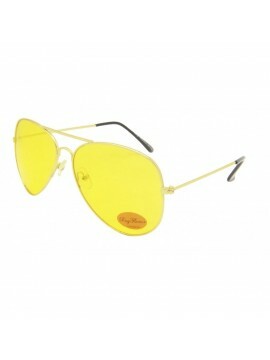 We try our best to work in behalf of our retailer customers to get the best and fastest selling styles. 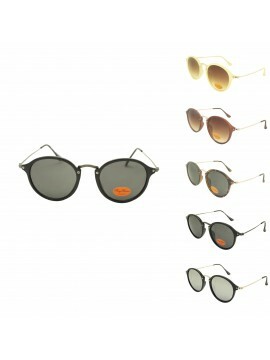 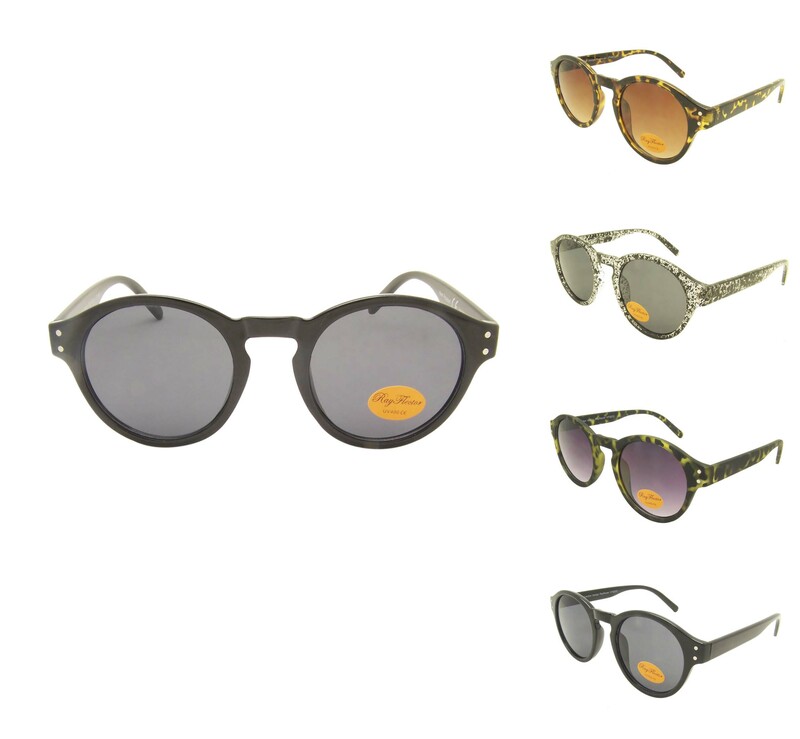 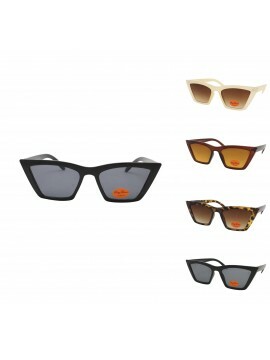 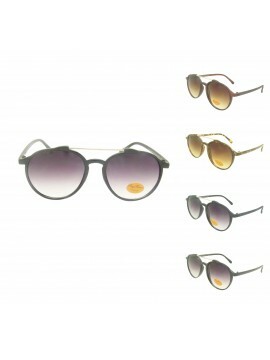 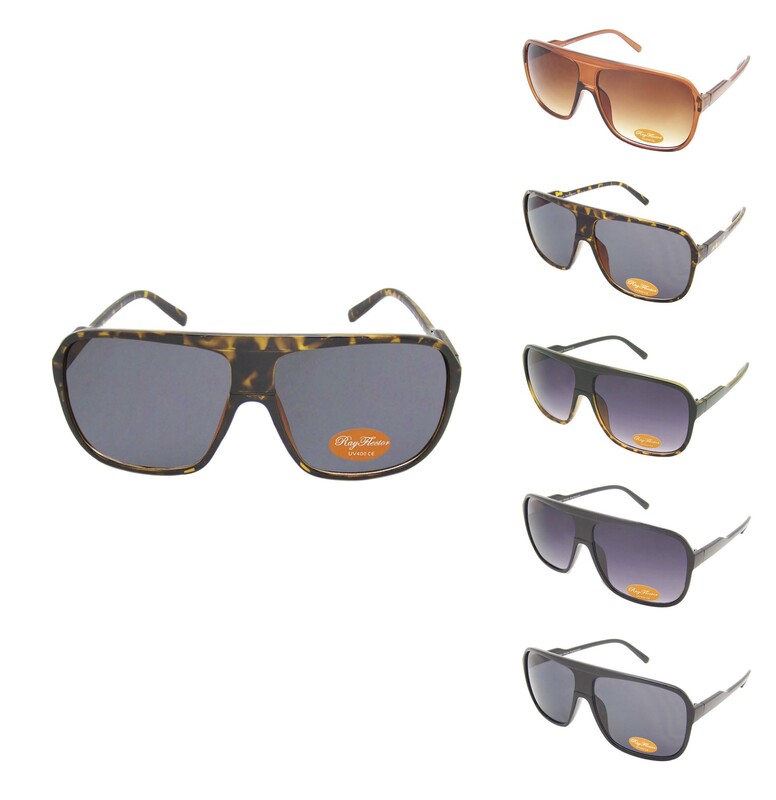 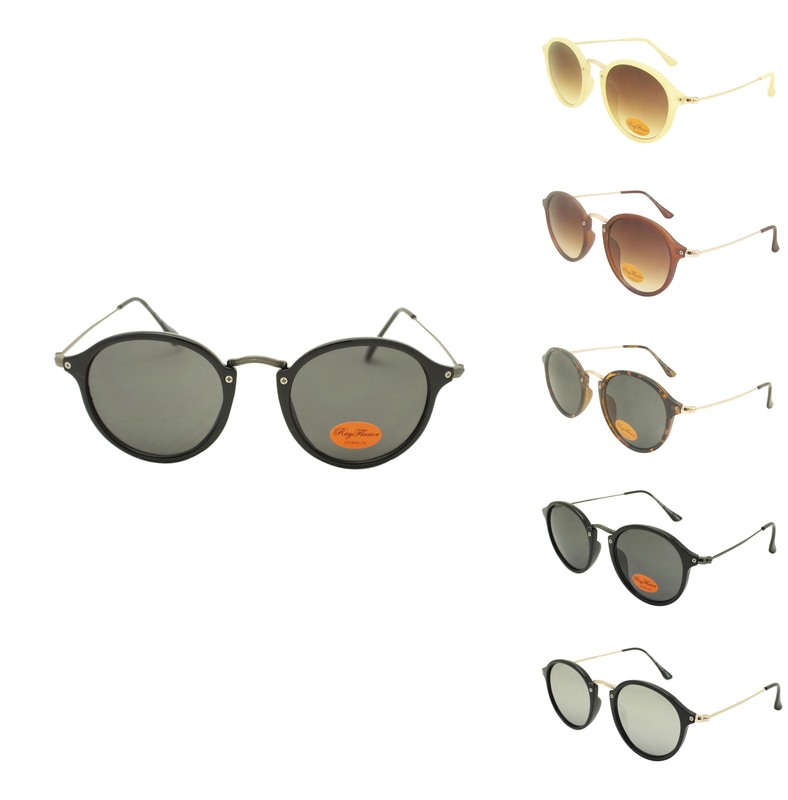 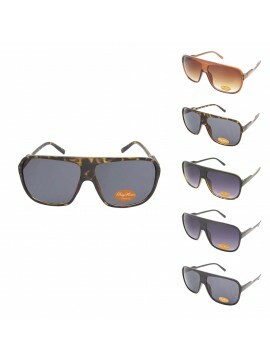 Our sunglasses style bring revolution to your business revenue. 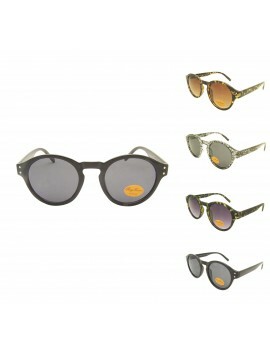 Rayflector, Sunglasses Wholesaler, UK © 2019.